CS Video: BlacKkKlansman Cast With Washington, Harrier & Grace! 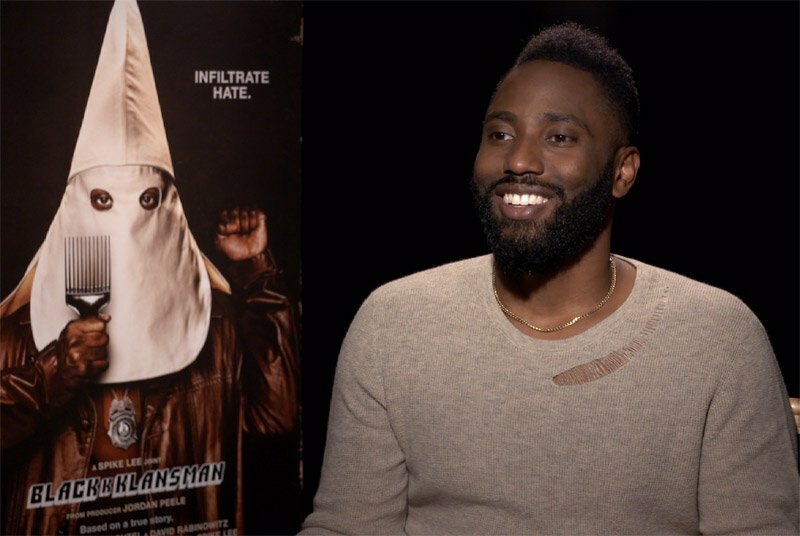 Focus Features invited ComingSoon.net to the New York City junket for Spike Lee‘s sensational new film BlacKkKlansman, where we spoke on camera with stars John David Washington, Laura Harrier and Topher Grace. Check out the video interview with the BlacKkKlansman cast in the player below, and look for our interview with Spike Lee next week! The film stars John David Washington (Ballers), Adam Driver (Star Wars: The Last Jedi), Laura Harrier (Spider-Man: Homecoming) and Topher Grace (That ’70s Show) as KKK leader David Duke. The film is based on Stallworth’s own 2014 memoir “Black Klansman,” with the screenplay adapted by Charlie Wachtel and David Rabinowitz as well as by Spike Lee and Kevin Willmont. 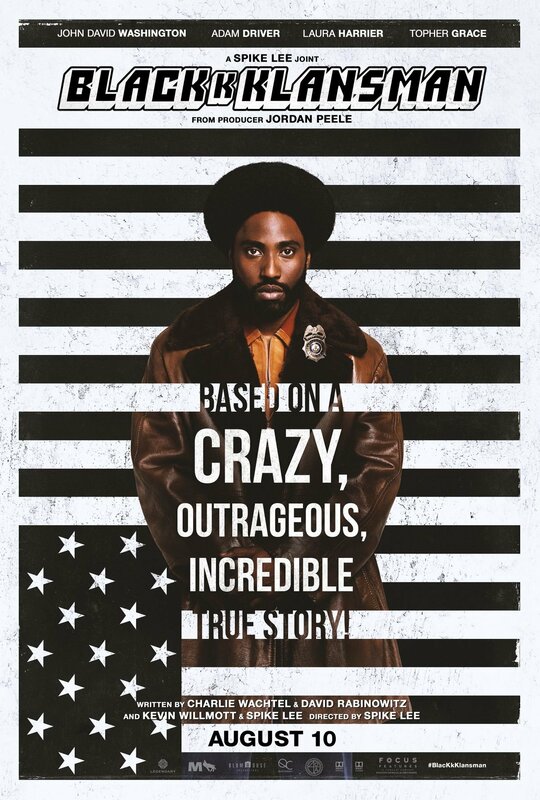 Lee (Malcom X, Inside Man) directed BlacKkKlansman, producing alongside Jordan Peele through his Monkeypaw Productions banner. Sean McKittrick, Shaun Redick and Raymond Mansfield of QC Entertainment and Jason Blum of Blumhouse Productions will also produce. BlacKkKlansman is now playing in theaters everywhere. The post CS Video: BlacKkKlansman Cast With Washington, Harrier & Grace! appeared first on ComingSoon.net.